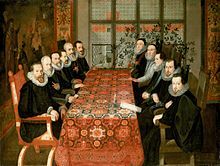 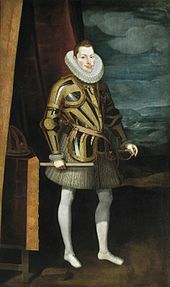 Philip and Lerma's attempts to resolve this crisis largely failed, and were not helped by the increasing size of the royal household – an attempt to increase royal prestige and political authority – Philip's own household costs rose enormously at a time of falling income. 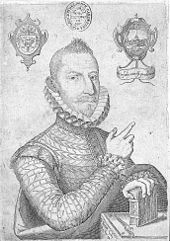 Philip's attempts to issue new currency ��� in particular the issues of the copper vélon coinage in 1603–04, 1617 and 1621 – simply created considerable instability. 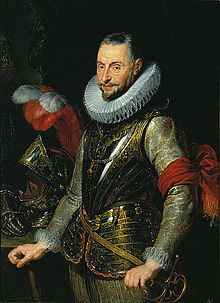 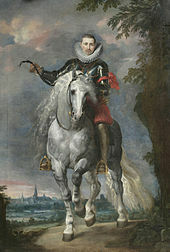 The costs of the Dutch campaign resulted in Philip's bankruptcy in 1607, and the crown's attempt to resolve this by converting the asiento tax system – high interest loans owed to tax farmers – into longer term juros bonds paying a much lower interest, produced a short-term benefit, but at the price of losing financial flexibility during future crises. 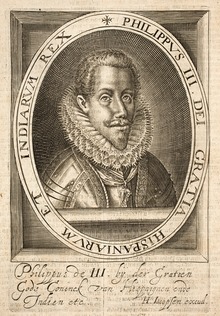 By 1618, almost all Philip's incoming crown income was already assigned to its various creditors and he had almost no spending discretion left. 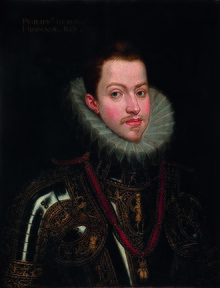 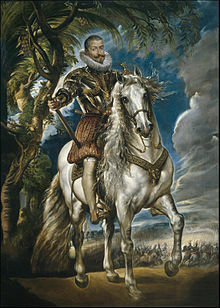 Financially, the Spanish state had become dominated by Genoese bankers and lenders under Philip II, whose lines of credit had allowed the Spanish state to continue during its moments of financial crisis; under Philip III this process remained unchecked, building up considerable resentment against this foreign influence, some going so far as to term the bankers 'white moors'.